Revenue in China grew by almost 20 percent, while revenues in Russia rose by more than 10 percent. 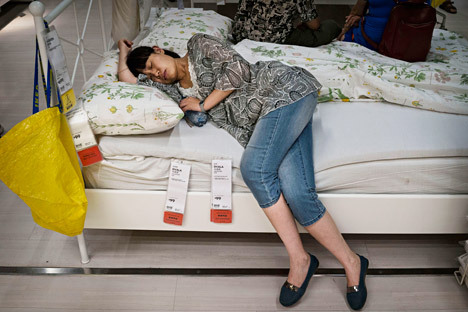 Significant growth in China and Russia helped Ikea reach a record in full-year sales. The Swedish furniture giant reported an 11 percent increase in full-year sales to a record 31.9 billion euros. Revenue in China grew by almost 20 percent, while revenues in Russia rose by more than 10 percent, Ikea said in a press release. Ikea has 14 stores in Russia at the moment.